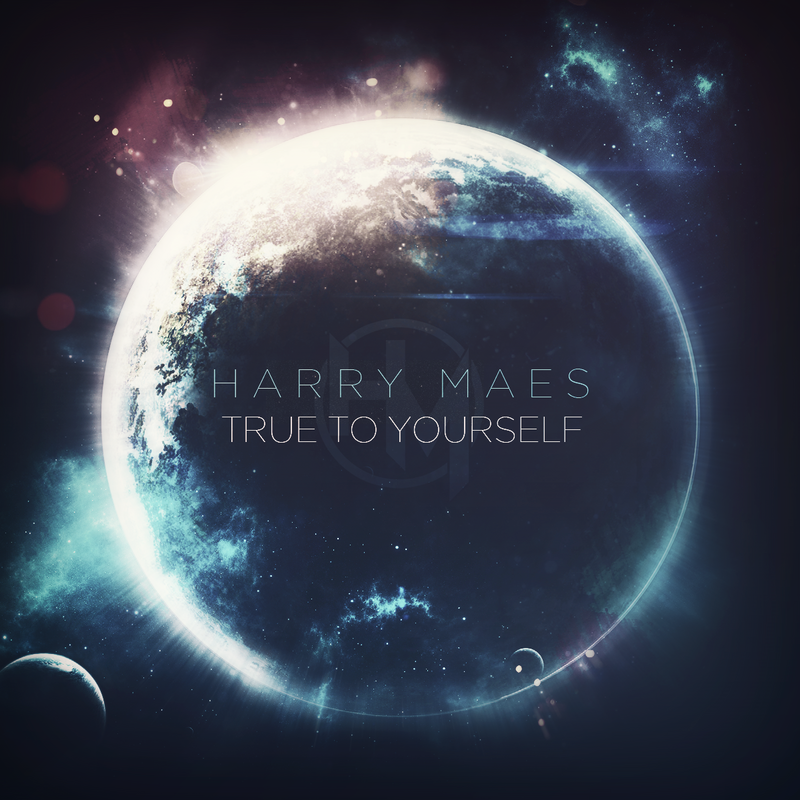 I'm currently working on my album which will be called TRUE TO YOURSELF. I will release separate songs this year to build up this album. These songs are close to my heart and will focus more on melody and emotion then on technique. If you liked my performances in my demo's you'll love my album. There will be varying styles ranging from pop/rock to fusion but also some EDM and vocal songs. All tracks will be produced by myself and I will be providing digital downloads and maybe companion backing tracks, videos and tabs. Please contact me via my Contact page if you have any questions relating my songs.